VAT (value added tax) is an essential part of running a business. At Wallace white accountants we offer expert advice on the current HMRC requirements in regard to paying VAT. If you are unsure whether you should be VAT registered we are here to advise you. Once you are VAT registered we can help in a variety of ways. Firstly we can help you complete and file your VAT return. We calculate the amount of VAT that you must pay HMRC or how much VAT you may be able to claim back. 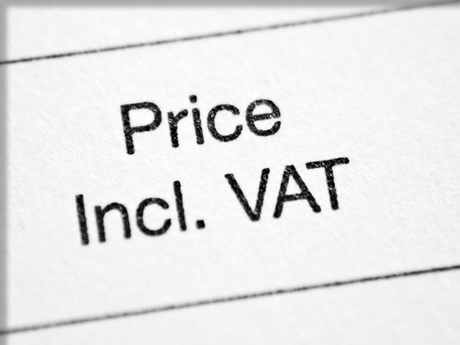 We can advise you on the best practices to help you save on VAT making sure you only pay exactly what you owe. Contact us today to learn how we can help you with your VAT Returns. Our friendly expert staff will help you complete your VAT return accurately, affordably and in a timely fashion. We look forward to hearing from you. If you are interested in VAT Return services from Wallace White Accountants then please fill out the quick Enquiry Form below or simply give us a call on 0141 221 4345. We assure you of a quick response. Copyright © 2016 Wallace White Accountants. | Authorised and regulated by the Financial Conduct Authority.